I began my yoga journey through competitive racing in marathons and triathlons around 2003. I have always been an athlete, from basketball to cheerleading, and have had passion in fitness and health. I used yoga and endurance racing to cope with stress and to keep healthy during medical school and residency in Physical Medicine and Rehabilitation. As my clinical experience grew in medicine, I sought to use yoga and other mind/body exercises such as TRX, Hoopnotica Flow, Pilates, Cirque Fit, and Barre as modalities to not only keep people fit, but well. I later became board-certified to practice Integrative and Holistic Medicine. I am an experienced registered yoga teacher through Yoga Alliance and received training primarily in an Anusara inspired/Alignment-based yoga program. I also took courses in PiYo, Thai Yoga Massage, Iyengar, Restorative, Aerial Yoga and Acroyoga to add to my breadth of other fitness trainings in pilates, pilates reformer, barre, and spinning. 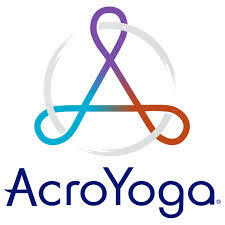 I practice various forms of yoga outside of Anusara including Baptiste Power vinyasa, Acroyoga and Bikram. I even took focused trainings at Duke Integrative Medicine Center and at Kripalu Center for Health so that I can teach yoga and chair yoga to seniors and yoga for scoliosis. I have had the pleasure to attend trainings with esteemed teachers such as Simon Park, Seane Corne, Sianna Sherman, Jason Magness, Chelsea Magness, Elise Browning Miller, Lux Sternstein and Jason Nemer. 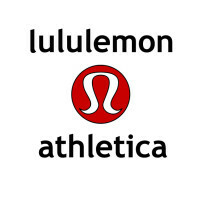 In 2013, I became a Lululemon yoga and health ambassador. I believe in balance, while exploring fun in the journey of always striving for better, and continue to learn various styles of yoga and integrative and lifestyle medicine, to further nurture myself, my students, and my patients. Aside from a full time clinical practice, I remain a teaching faculty and alumni council board member at University of Rochester School of Medicine. I enjoy teaching medical students how to become more diversified, compassionate, and holistic. 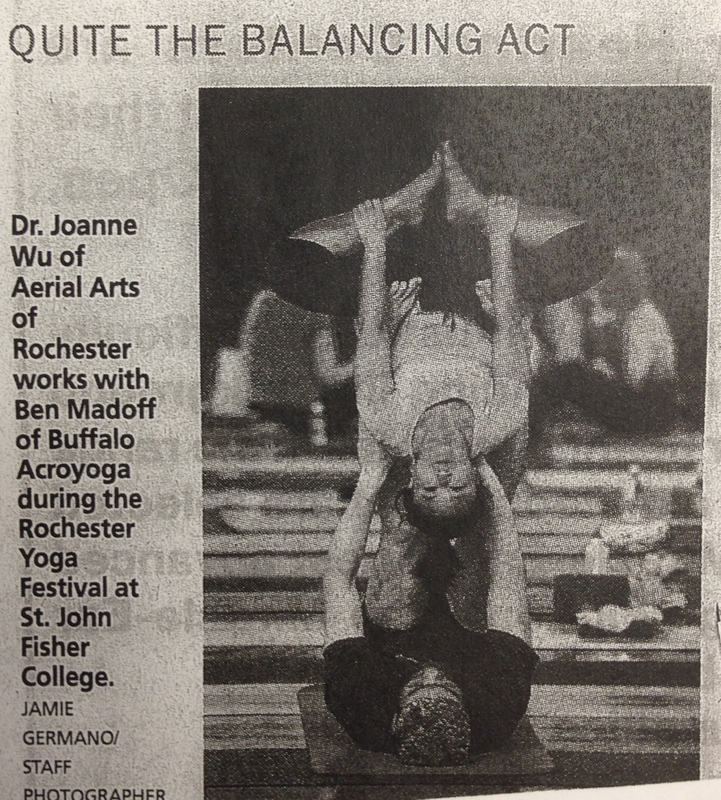 Outside of Rochester, I currently serve as a peer reviewer for the International Journal of Yoga Therapy and am a contributing author to various magazines and forums. Off the mat, I have had additional trainings in Reiki, osteopathic manipulations, active release techniques, craniosacral therapy, and acupuncture. 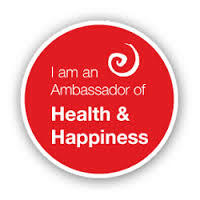 I am also a certified holistic health coach and integrative nutrition counselor. To continue my journey in sharing my passion of empowerment and self-care through joyous movement, preventative medicine, and wholesome eating, I am the founding president for Fit2bWell Health: a wellness company that focuses on bio-individuality and mindful healing. I look forward to riding this beautiful ride we call life, and to help my community grow closer together as we grow with purpose, love, and gratitude. “Why I love my yoga practice: it is a place and time where I can learn to be a better me just by simply being me. Why I love teaching yoga: it is my way to share that better me with my community so to mutually inspire towards honest self-growth – from a place of self-acceptance, unrelenting kindness, and joyous play.